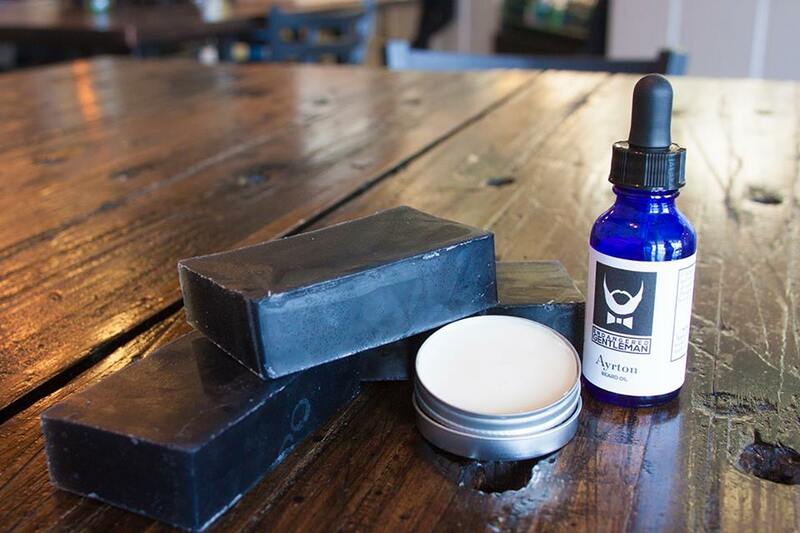 Early-stage startup Endangered Gentleman announced last week that it has partnered with Southern-style e-commerce company Bourbon & Boots to develop an exclusive line of its men’s personal care and grooming products. The new line includes beard oils, beard wash, soap, balms, a shaving kit and shaving soap that have been “formulated to a Southern bourbon lover scent required by Bourbon & Boots. Items will be co-branded and packaged in specialty bottles reflecting the character and charisma of a Southern Gentleman,” a news release said. Endangered Gentleman CEO Scott Fagaly said his company was approached with the idea by Bourbon & Boots CEO Dustin Williams and XCelerate Capital Chairman Rod Ford. The products will be for sale nationally at bourbonandboots.com in early August.